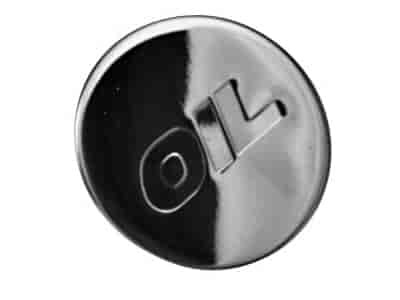 Keep your engine looking its best with a push-in Breather and Oil Fill Cap from Proform. Each quality-made breather and cap contains a durable finish and will complement any accessorized engine; giving you a high-performance look. Push-in Breathers and Oil Fill Caps are available in many popular styles and sizes to fit your specific application.